To Riot, Moveable Mastery Pages. 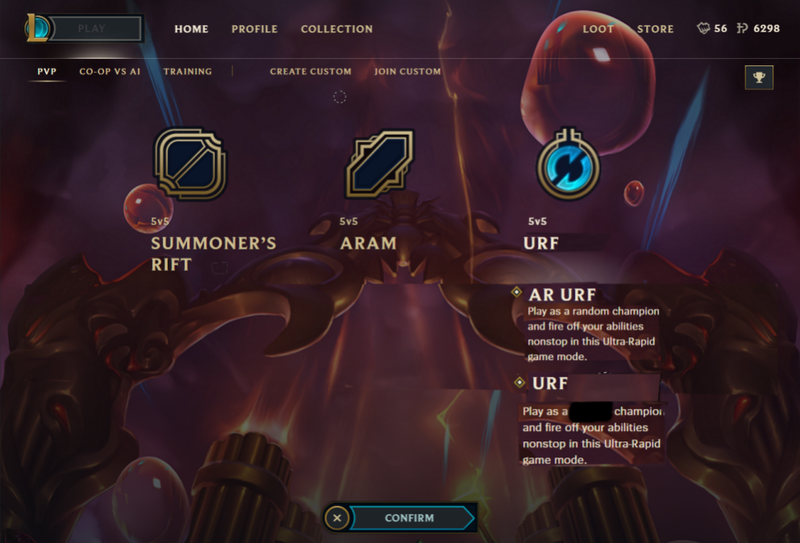 Can we have Normal Draft Pick re-enabled on OCE? Enforcing meta, and stupid bans. Chat Restricting Someone in an active Game Till it Finishes. RIOT? Your Snowdown Shop Still not active. Will OCE ever get Twisted Treeline Flex Pick? Why don't grades affect your LP Gain/Loss? When are you getting rid of blind pick? Escaping bronze while being support main? Riot getting rid of dfg... WHY?